A pot of our award-winning potted beef, delicious on hot toast. You've never tasted anything like this! 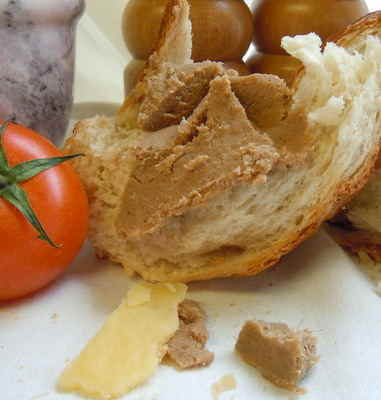 Winner of Best Product in the first ever Northamptonshire Food and Drink Awards in 2009, this delicious traditional potted beef is made to Granny Saul's original recipe. Made with lean beef, butter and spices, this smooth beef spread has a tasty kick and is perfect on toast, or try it on top of your steak or beef wellington. 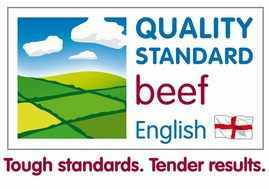 Made from English Quality Standard beef. One pot is a minimum of 250g.